« Older: Ivy Queen to headline the 2018 Costa Maya Festival! From June 28th to June 30th, San Pedro Town honoured its Patron Saint with the ‘El Dia de San Pedro celebrations. 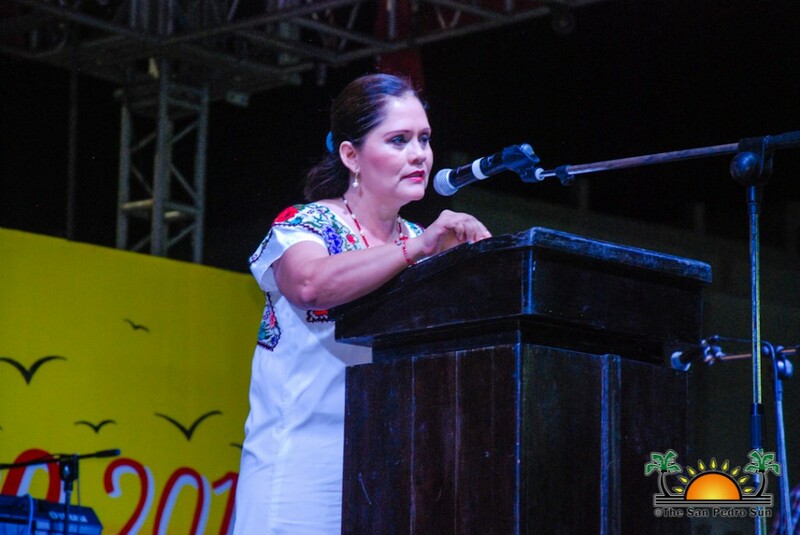 This year, festivities at the Honourable Louis Sylvestre Sporting Complex were witnessed not only by island residents but also by a delegation from the Mexican State of Quintana Roo, headed by the Municipal President of the sub-division Othon P. Blanco, Maria Luisa Alcerreca Manzanero. 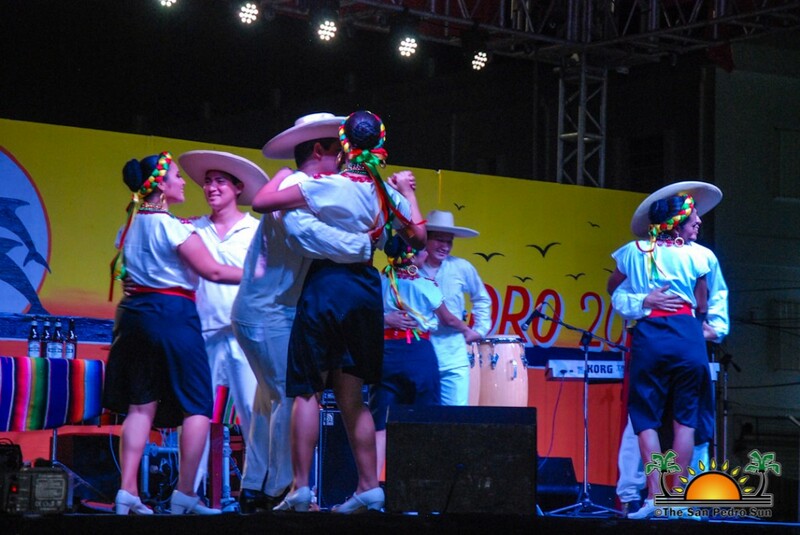 The different events during the three-day festivities highlighted San Pedro’s beginnings, its rich island culture and its potential to continue being the leading municipality in the country. 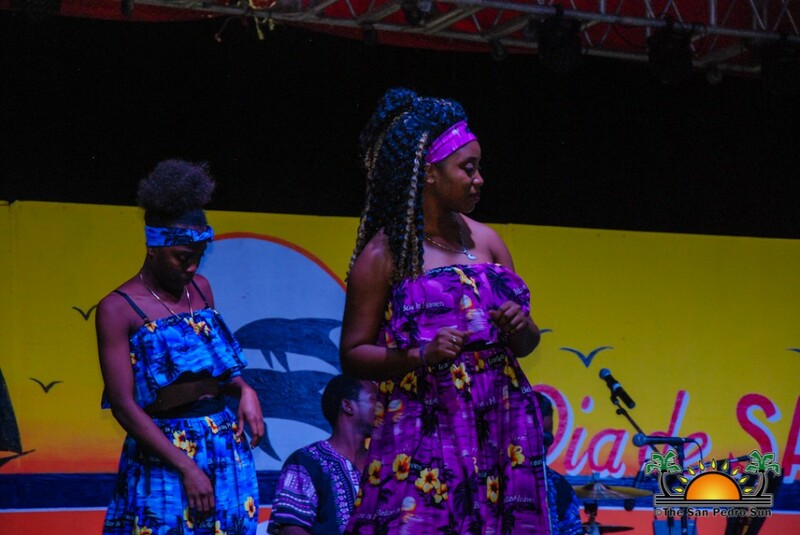 Official ceremonies for the annual celebration took place on Thursday, June 28th, with hundreds of spectators enjoying an evening filled with cultural presentations. 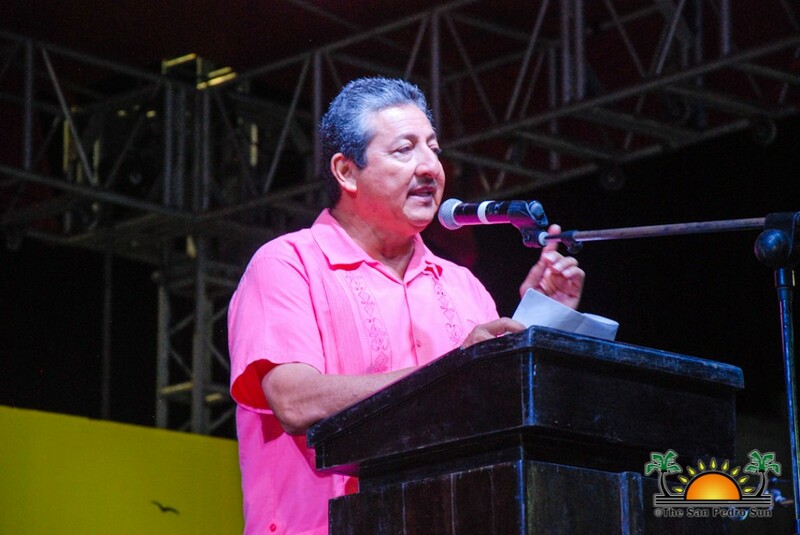 Mayor Daniel Guerrero welcomed everyone to the event, in particular, his invited guests from Quintana Roo for taking time out of their busy schedule to visit the island on its big day. He indicated that the island continues to evolve, but that it ensures its traditions are kept alive. As every year, he once again shared the history of the fishermen on the island, who according to him, would go out at sea for days. “They would always ask for the guidance and the blessing of Saint Peter for their safe return home,” said Guerrero. 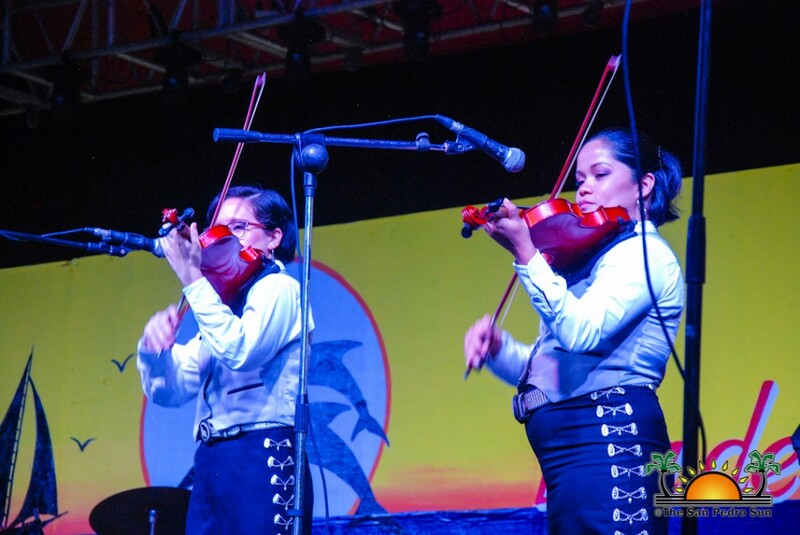 Following the formalities, entertainment was provided by Wil and Dale, Mariachi Tierra Maya, Ballet Folklorico de Quintana Roo, and San Pedro’s number one band, Rompe Raja! The night’s festivities ended with a spectacular show of fireworks. Early on Friday, June 29th, a traditional fishermen’s mass and breakfast took place starting at 4AM at the San Pedro Roman Catholic Church. 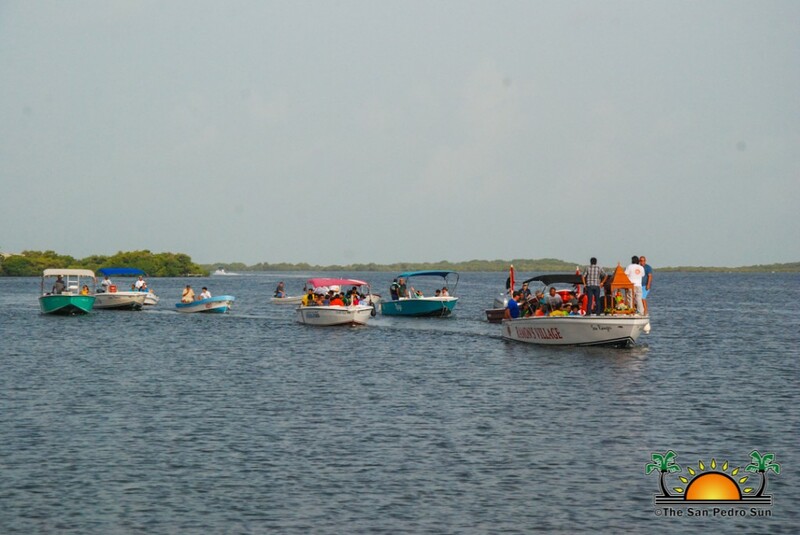 Immediately after, a boat procession left from the municipal pier at 6AM, ending on the lagoon side of the island. At the end of the procession, all boats and fishermen were blessed by Father Scott Giuliani. Later in the evening, a religious procession took place through the streets of San Pedro Town, ending at the Catholic Church. The Honourable Louis Sylvestre Sporting Complex then hosted a fair, with Ballet Folklorico de Quintana Roo opening the evening of entertainment, followed by Mariachi Tierra Maya. After an intermission, the island’s Garifuna Charikanari Dance Group delighted the crowd with some punta music and drumming. 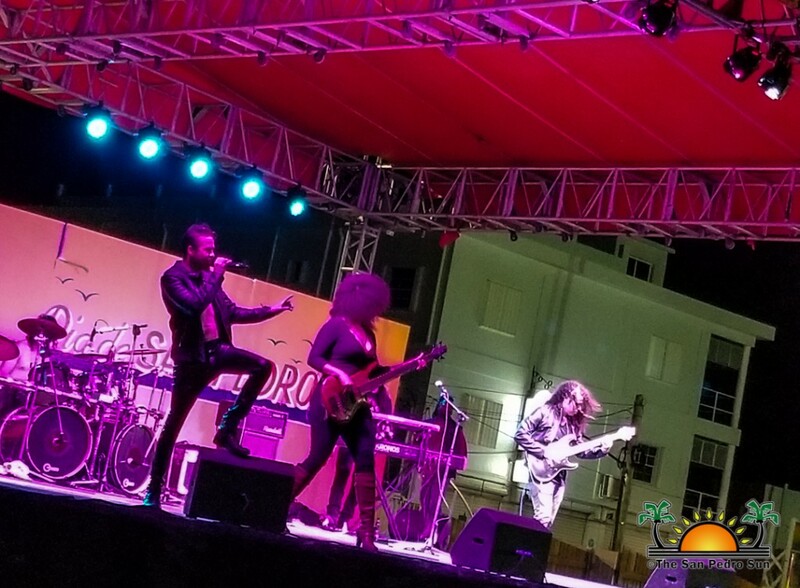 The night’s festivities came to a close after the performance of Dawn Drake and Zapote, a New York-based band brought to Belize by the United States Embassy. Drake, the band’s vocalist described their music as ‘Funky Latin,’ with socially conscious lyrics about the environment, and about coming together as a community. The festivities culminated on Saturday, June 30th with more entertainment by the San Pedro Dance Academy, who opened the show. 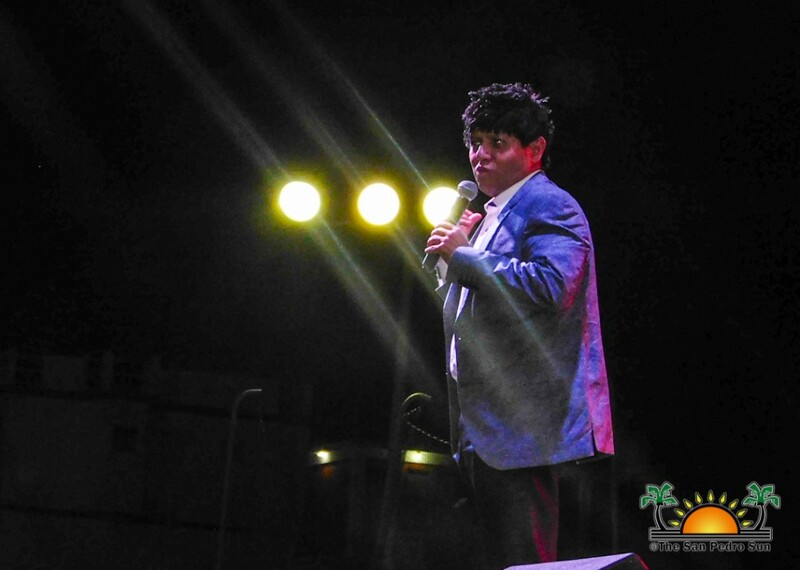 The highlight of the evening was the performance of Mexican comedian Macta, who had the crowd laughing the entire time with his amusing monologue. 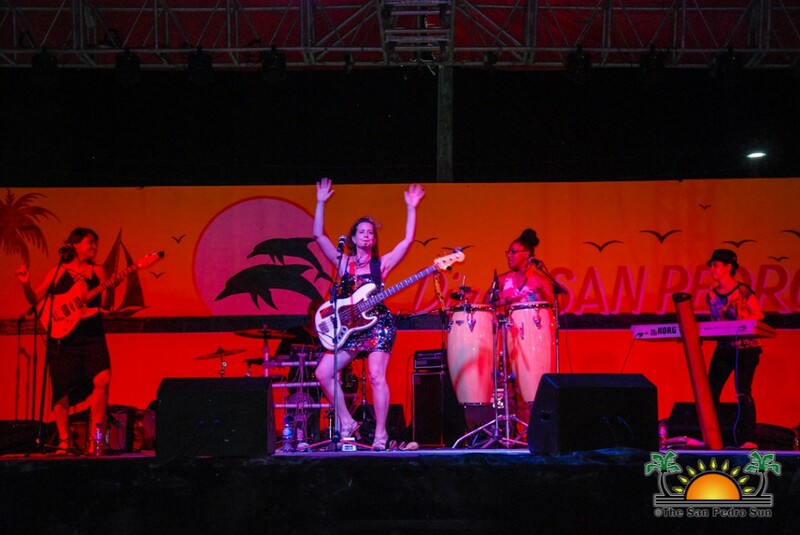 Closing the night and festivities for this year was Belizean rock band Ascenthium from the Cayo District. The SPTC thanks everyone who made this year’s festivities possible. A HUGE thanks to the Mexican delegation for their participation and to everyone who participated in all the activities to commemorate the island’s Patron Saint. Long live San Pedro!